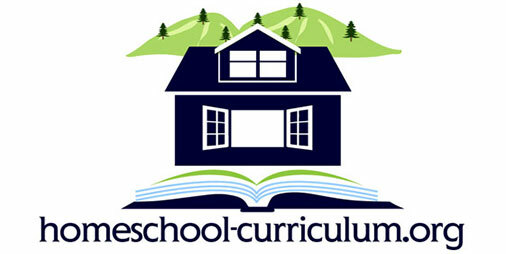 I am homeschooling two special needs children in fourth and sixth grades. Both are adopted and have ADHD, among other issues. I found myself really struggling this 2010-2011 school year. I was working on lesson plans and grading about 3 times longer than it took them to complete the lessons. I needed a change. I tried Connections Academy online school, as it was a free online public school in our state. However, they did not adapt the fast paced schedule to my daughter’s special needs. I knew I needed to remove them from Connections, but also knew I couldn’t do all of the lesson planning and grading on my own. I decided to try Time4Learning the last couple of months of the school year. Mostly because they had an introductory special price for the first month. My kids really do enjoy it almost all of the time (daughter still argues with me when she doesn’t feel like doing something). They love the lessons that have animations and try very hard to get the answers correct so they can go see their score. They also love the fact that they can take a break and play games in the “playground” after each lesson. I like the playground because I know it is filled with kid friendly websites. I also like the fact that the children can be on different grade levels in different subjects. My daughter has always struggled with math. I had her start off with the fourth grade level but quickly found that we needed to go back and review basic multiplication (again). All I needed to do was contact Time4Learning and they changed her level to third grade. 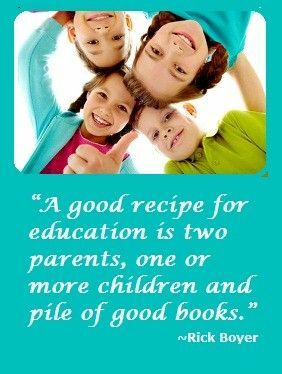 I would definitely recommend Time4Learning as a part of a homeschool curriculum because the children enjoy it and it makes my job easier. My family and I are new to homeschooling and we chose time 4 learning to start out with. My three boys seem to be doing pretty good with the program so far. Their ages are 7, 9, and 12. There are a few glitches with the system, but over all its a good basic curriculum. Hope this helps some of you who are unsure.